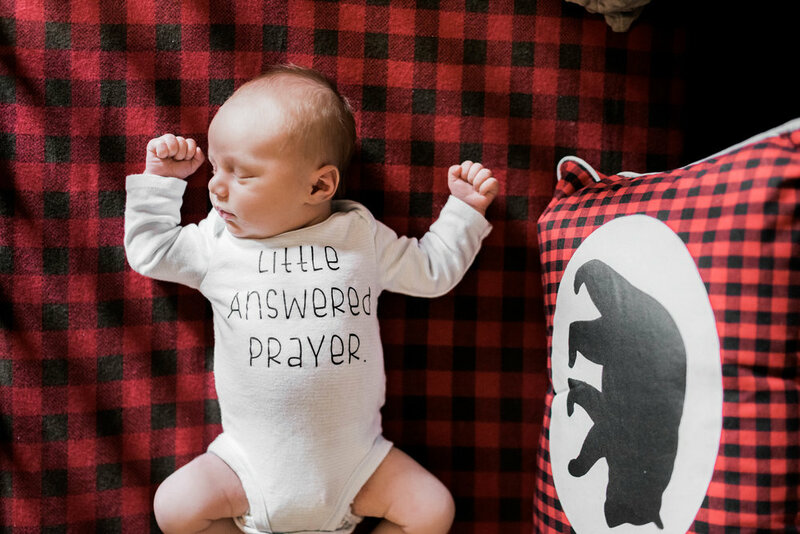 RC & Lauren have prayed for sweet Baby Landry for a few years. You can tell how big of a miracle he is in just by the way Lauren looks at him. She has adapted into Motherhood which such patiences and grace. Spending the morning with them reminded me just how beautiful life is through children. 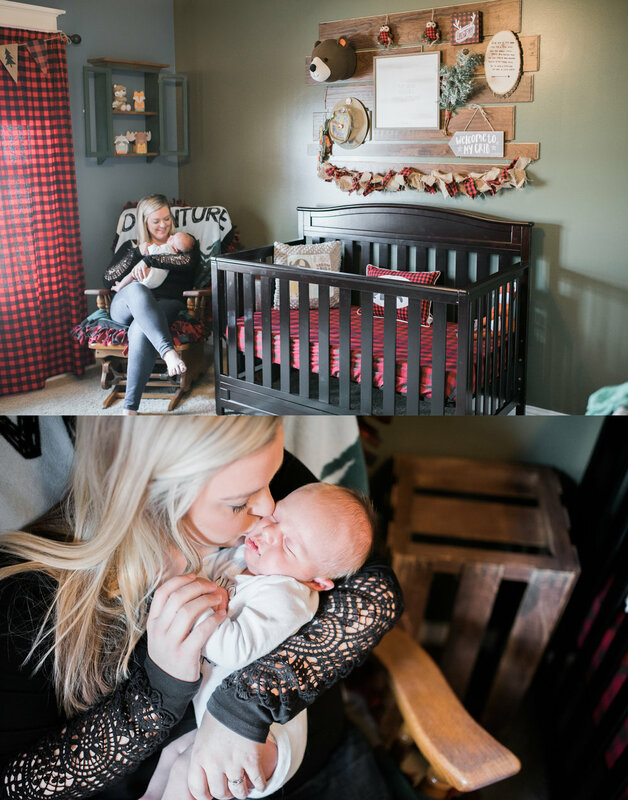 Landry's nursery was a photographers dream as far as decoration. It was the cutest wilderness/lumberjack theme I have even seen. When my kids where little we did Winnie the pooh and Disney characters, the themes now are just elegant and so unique! Thank you Strands for welcoming me into your home to capture this beautiful moment in your life.